Today’s the day. It’s now Wednesday September 12 and the clock is ticking down to Apple’s September 2018 iPhone launch event. 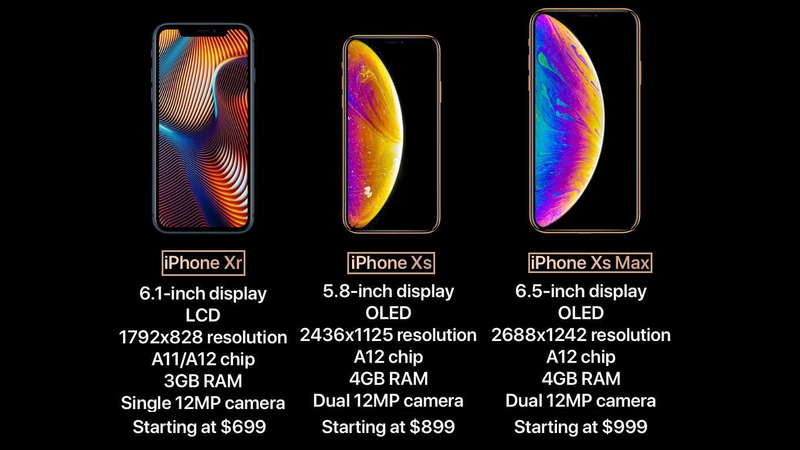 There are loads of rumours surrounding the iPhone XS, including plenty of new ones to update you on at the eleventh hour, so shall we begin? Like before, it’s thought that there are three new iPhones set to debut this autumn. 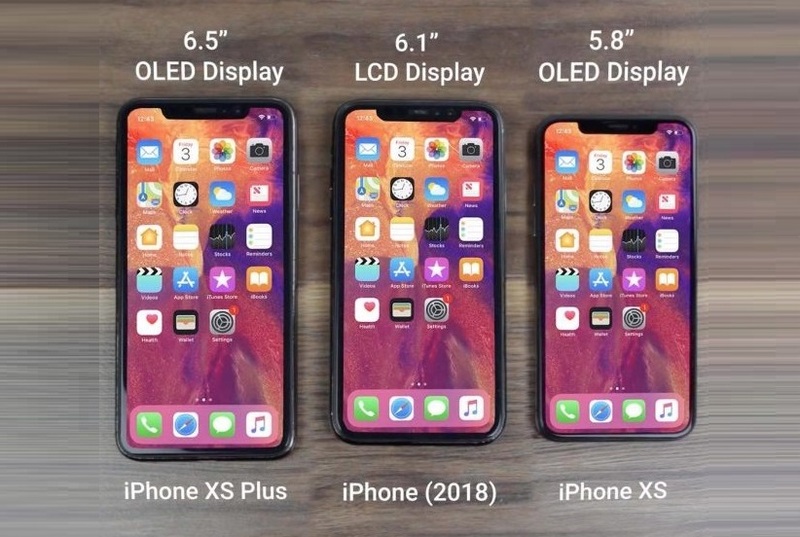 The consensus is that two premium OLED models will be joined by a cheaper LCD iPhone. 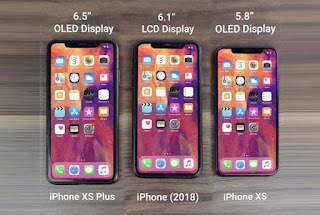 These could variously be named the iPhone 9, iPhone 11, iPhone SE 2 or – as we’ll discuss here – the iPhone XS and iPhone XS Max. 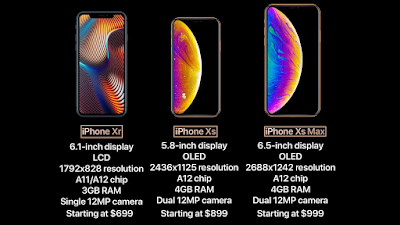 Before we dive any deeper, here’s important iPhone XS, iPhone XS Max and iPhone XR rumours at a glance.